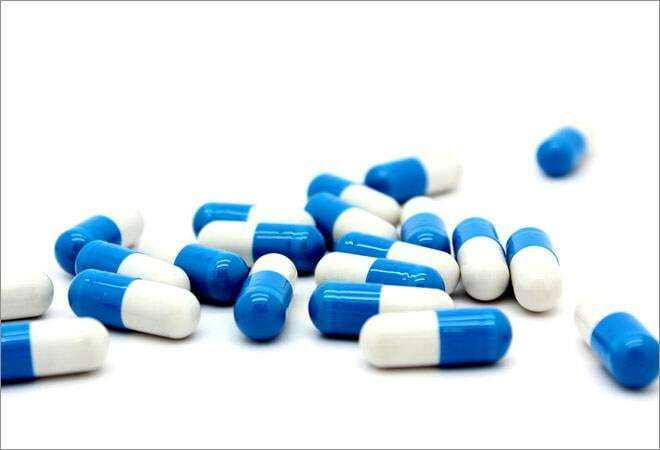 Market opportunity for the drug is huge in the country, as about Rs 35,000 crore worth of drugs are delivered every year in oral solid dosage forms. "Though there are some ten companies across the globe that have this technology, they were not able to grab a big share of the market due to its prohibitive costs. By our technology, we can offer thin films almost equal to that of what costs a tablet", Anwar S Daud, Managing Director of ZIM Labs told Business Today. Moreover, the company, in association with a leading pharmaceutical company, will soon launch multi-layer orally soluble thin films that can carry dosages above 100 grams. ZIM Labs is in advanced stages of further researching the product to launch thin films with fixed-dose combinations and liquid drugs, 3D printed tablets for personalised medicines and nano-fibre based thin films. Started in 1989, ZIM Labs employs about 118 drug researchers and has already partnered with about ten pharmaceutical companies to license the technology besides selling own brands with thin films. In the last one year, the company netted about Rs 60 crore alone from this product. ZIM Labs, which sells about 31 products in proprietary technologies (modified release and taste masking), to develop and manufacture differentiated pharmaceutical products, has a turnover of over Rs 250 crore, of which over Rs 200 crore is from exports to non-EU and the US markets. Anwar S. Daud said the company will get listed on the Bombay Stock Exchange soon through the non-IPO route to facilitate the exit of its private equity partners. Daud and his family hold 52 percent stake in ZIM Labs and the private equity partner has about 23 percent. The private equity fund managed by Ashmore Alchemy India Advisors had invested USD 8.2 million (Rs 45 crore) in ZIM Labs in 2013.